Composed by Wayne Erbsen. 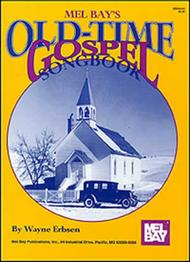 Squareback saddle stitch, Style, Songbooks, Gospel/Sacred. Native Ground Music. Gospel-Old Time. Book. 80 pages. Mel Bay Publications, Inc #95033. Published by Mel Bay Publications, Inc (MB.95033). ISBN 9781562229832. 8.75 x 11.75 inches. Southern gospel classics that will warm your heart, fill your soul, and even get your toes to tapping. Most of these religious songs come from American soil, but the imagery of the poetry, and some of the twists and turns of the melodies have been borrowed from unknown songwriters in ancient times and foreign lands. 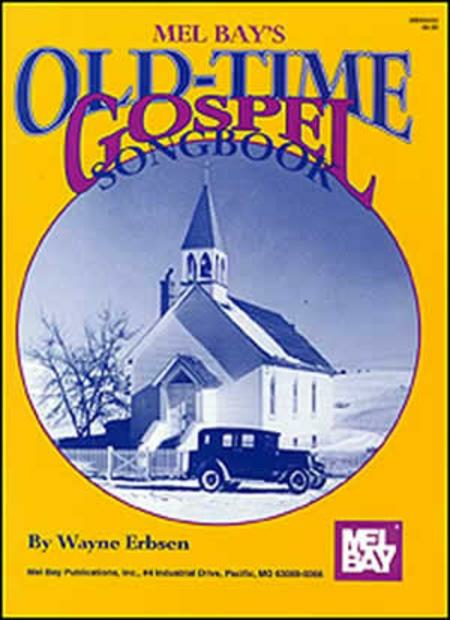 The book includes a historical survey of the roots of gospel music--shape-note hymns, religious folk songs, camp meeting spirituals, and sentimental religious songs. All songs are in melody form with lyrics and guitar chords. I Feel Like Traveling On Performed by William Hunter D.D. What a treat! It was a great joy to discover the history of some of the gospel songs. I have sung "Amazing Grace" all my life but its interesting background was news to me. Thanks! 14 of 32 people found this review helpful. The book is perfect for me as I am arranging several of the songs for a men's gospel quartet. The book has the melody line along with chord notation, which fits my uses perfectly. Any one who is working in first position can easily play these songs. The format is easily readable. The brief little history of each song is really interesting! I consider myself a hard working beginner but I can easily play these songs!